Fortunately, I was recently inspired by Super Su’s 30-day minimalism game. The gist was to purge something every day according to prompts – not sure where the prompts came from (help me out Su!) – but that’s not the point. The point is that I’m going to do the same thing in November, only just for my closet! I know I’m not alone! 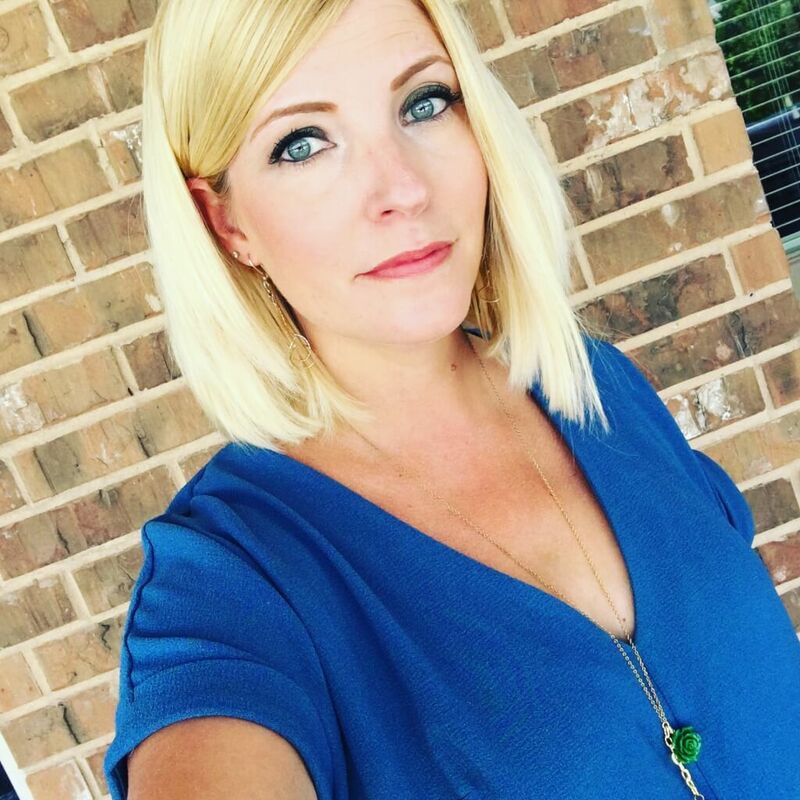 There are others out there who love thrifting, love shopping, enjoy exploring different styles… those whose size fluctuates like mine, those who truly love their pieces and have a hard time parting with them! Sound familiar? 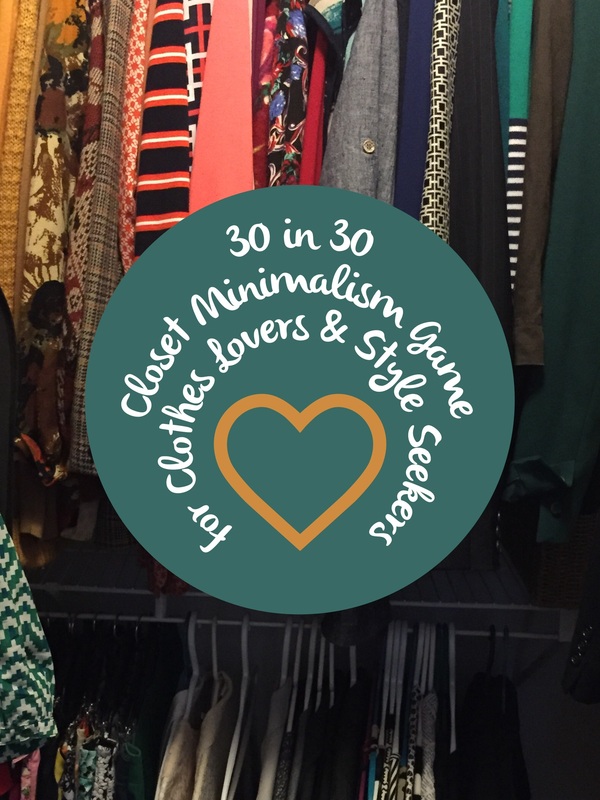 If so, why don’t you join me in the “30 in 30 Closet Minimalism Game for Clothes Lovers and Style Seekers? !” I’ll issue daily purge prompts (sounds scary to me too!!) on Instagram and at some point share what I chose to purge each day. 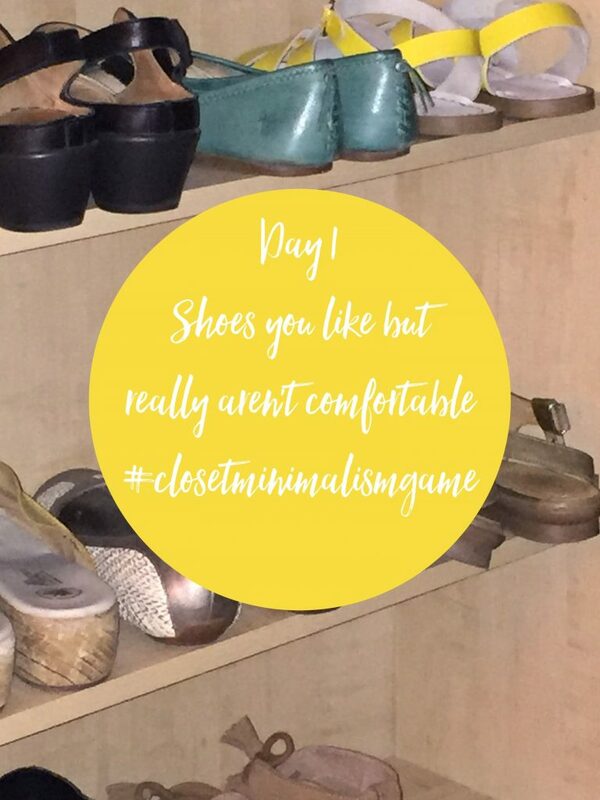 I’ll use the hashtag #closetminimalismgame and if you decide to play along, tag me and use the hashtag so we can support each other! I’m going to need it! Ready? Go!